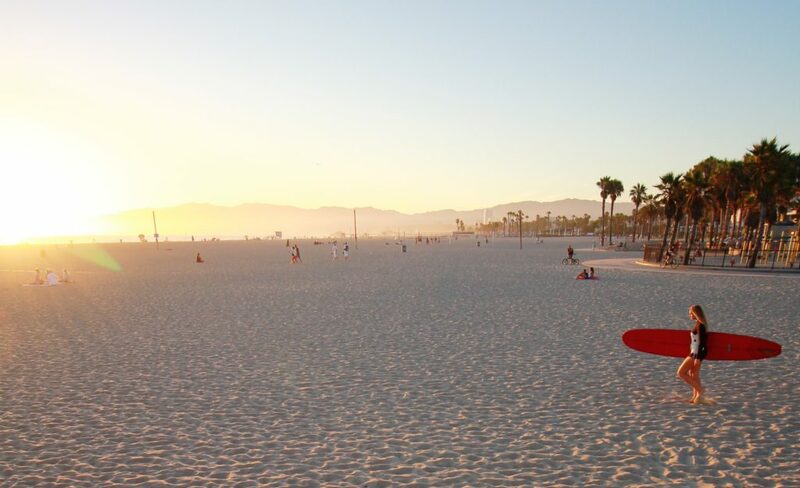 Venice Beach makes you believe you belong there. It’s iconic, funky and fabulous. Kind of like my flower power wetsuit – Cynthia Rowley is a game-changer! 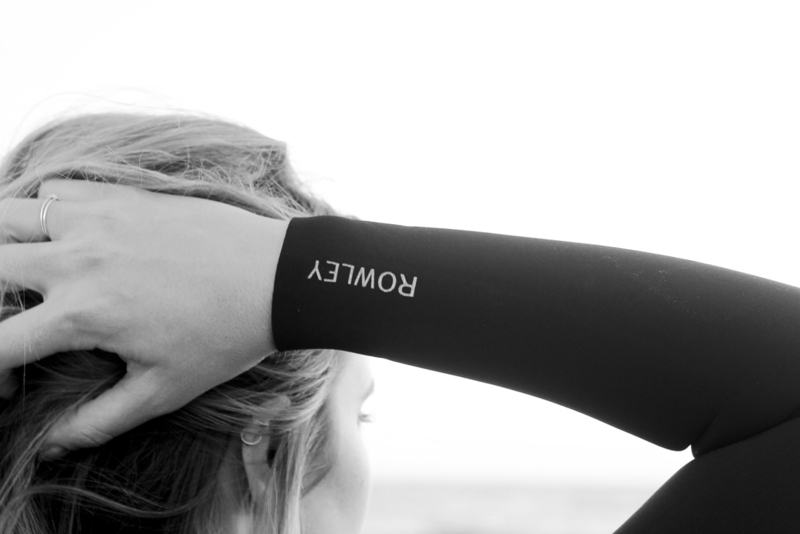 Not only does she surf all summer in Montauk, her collections bring fashion to water in the very best possible way.